What a week. No school Monday because of snow. Stayed home sick on Friday. The first is a a lot more common than the second. I really hate missing school. I’m feeling better now and enjoying scanning through the collected links from the week to share the best of them with you. 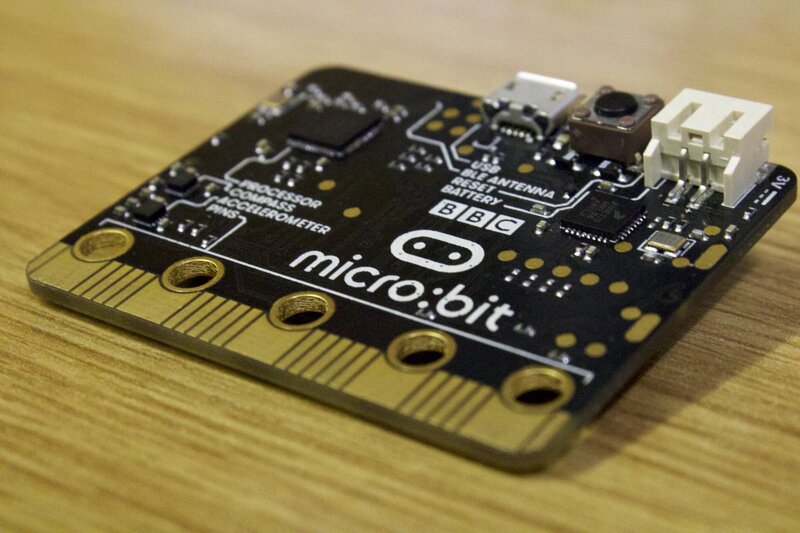 For my UK friends some BBC Micro:Bit news included. 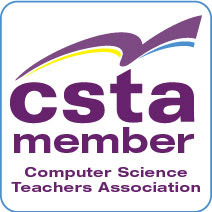 Why Harvard and One of Its Professors Are Fighting to Trademark a CS Course This is sad really. When a course becomes more than just a course. It becomes something of theatre and something that separates faculty from the university. 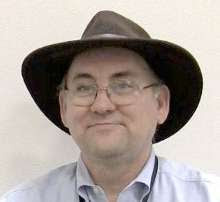 Friction Between Programming Professionals and Beginners – this is one reason it is so hard to learn on your own. Reading this should make anyone appreciate teachers who create a supportive environment. A Beginner's Guide to Designing Video Game Levels via @tutsplus Maybe useful for game development classes. Interesting - Amazon Lumberyard is a free AAA game engine deeply integrated with AWS and Twitch – with full source. Written in C++. 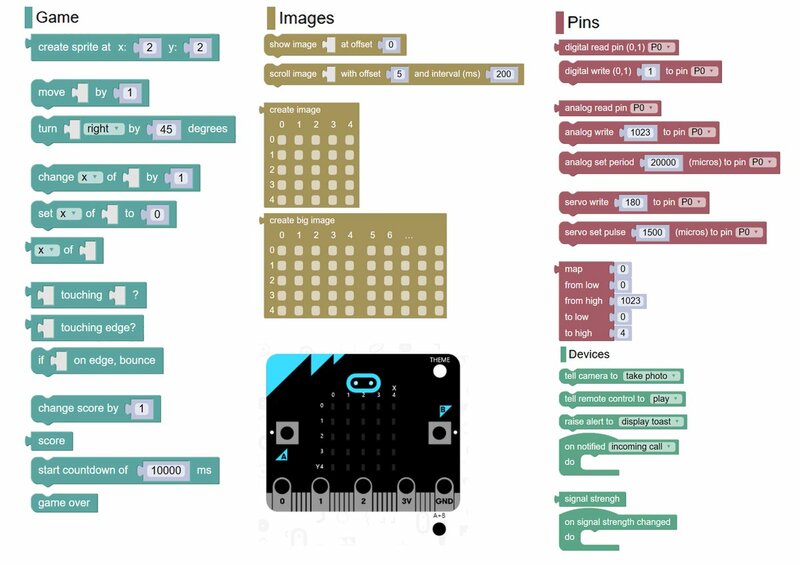 I’m still keeping a close eye (or as close as I can from across the Atlantic) on BBC Micro:Bit activity. 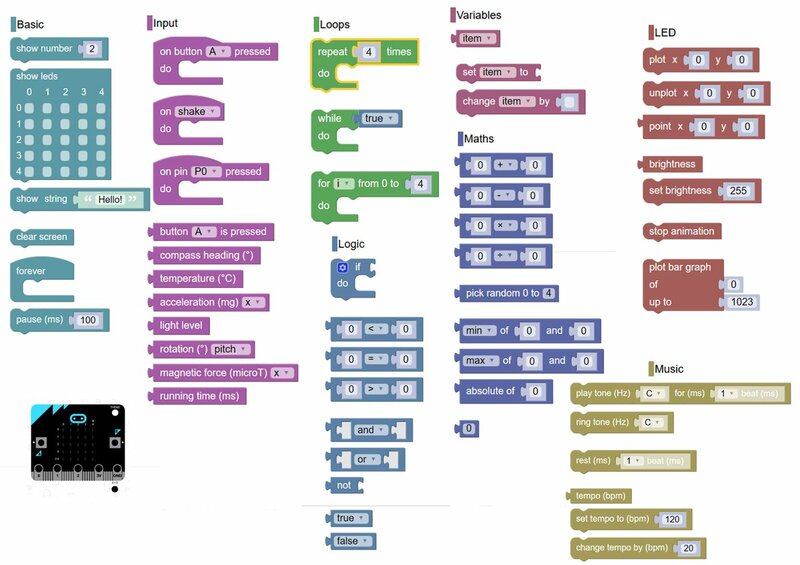 Andrew has also been playing with BBC Microbit with MicroPython. and is extremely impressed!